1. Membership can be paid through contacting Mick O'Hara 087-2562774 or Garret Byrne 087-9513442. 2. Only Full Membership Adult (non player) can be paid online using link below. 1) Membership of the GAA itself. 2) Communication: we will keep you up to date with our weekly club newsletter that is emailed every week, and also by text if important events coming up. 3) All-Ireland Tickets – the Galway County Board Bye-law states that only club members can apply for All-Ireland tickets. Our club will only facilitate club members in these circumstances. 4) Use of facilities – if you are a member you are welcome to use our facilities - be it for jogging, running, or making a cup of tea during matches! Our facilities are for all our members. 5) Special Club discounts – an example here would be last year when we organised a trip to Croke Park as part of our Social Initiative. We plan similar event this year, and will give preference to club members first if demand exceeds capacity. 6) Voting Rights at club AGM or EGM. 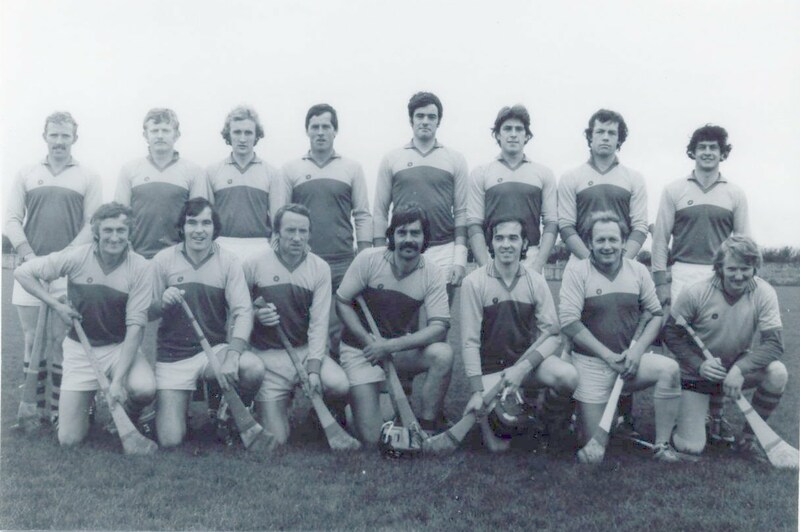 7) Play the game - must be a registered player with club in play adult hurling. Note: to be eligible for items 3 and 6 above, then membership must be paid on or before 31st March 2015. - come along to our Club Membership Morning in the pitch on Sunday 25th Jan from 11:30am to 1:00pm. Remember, EARLY BIRD membership must be paid by 25th Jan in order to get your free National Draw Ticket, alternatively you may pay your membership anytime during the year.